After a brief break WTM is back. Back with new content about great music from around the globe. We’re beginning with a new show today (Thursday 21st June), at 2pm (GMT), on KMAH Radio. To tune in click here: KMAH. The show will feature new music from Bonnie & Klein, Chancha Via Circuito, Emanative, Ekiti Sound, George Earnest, as well as the best forthcoming and current reissues from Chrisy Essien, Haruomi Hosono, Omer Coleman and loads more from artists from across the world. Full show tracklisting coming very soon, as well as related content, past show updates and new interviews and features. It’s good to be back! 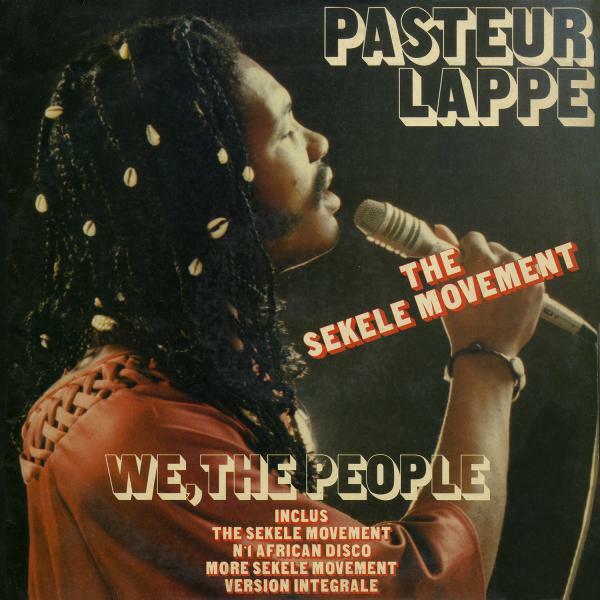 Africa Seven’s reissue of Pasteur Lappe’s We, The People is the first for the label in 2018. The second album Na Man Pass Man sounded well pressed last year and there’s more fresh tracks here for fans. 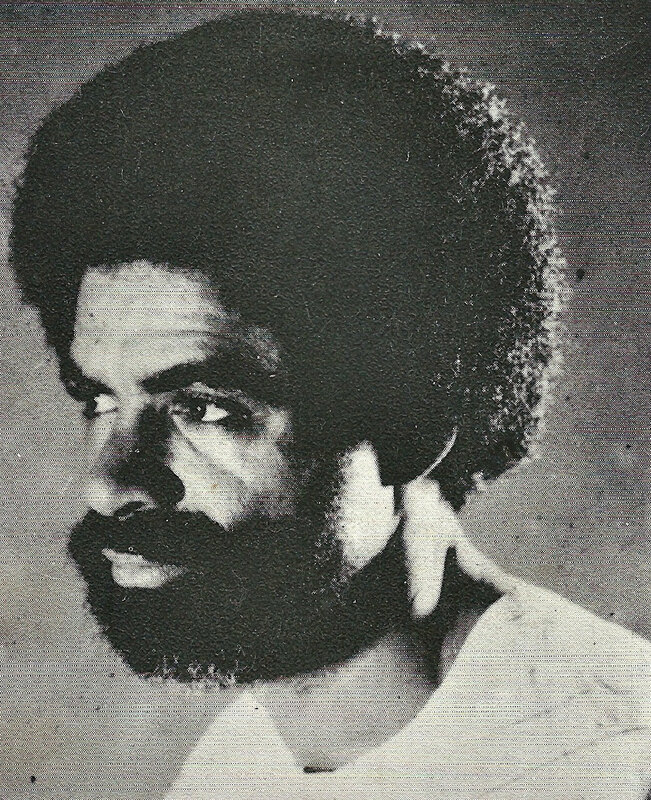 Nicolas “Pasteur” Lappe became a sensation on Radio Adele in Douala, Cameroon, in the 1960s. He went on to become the editor of the Douala Gazette newspaper and become friends with other African music stars such as Tala AM, J Moboule and Fela Kuti. This first album was recorded in 1979 with the backing band and production collective called the Zulu Gang, which include Douglas Mbida (who went on to release several top flight albums himself) and Jacob Desvariaux (who went on to form Kassav). The slow stuff is nestled alongside dancefloor favourites, such as The Sekele Movement (check the amazing guitar at five minutes). Heads up for this sublime album of rhodes and piano led jazz for new offshoot World Seven. The parent label Africa Seven has been providing supreme reissues of a French connection for a while. Now the Paris and London based crew have joined forces with a new collective of crate diggers to expand their remit. Sardaby was a child prodigy on the piano. 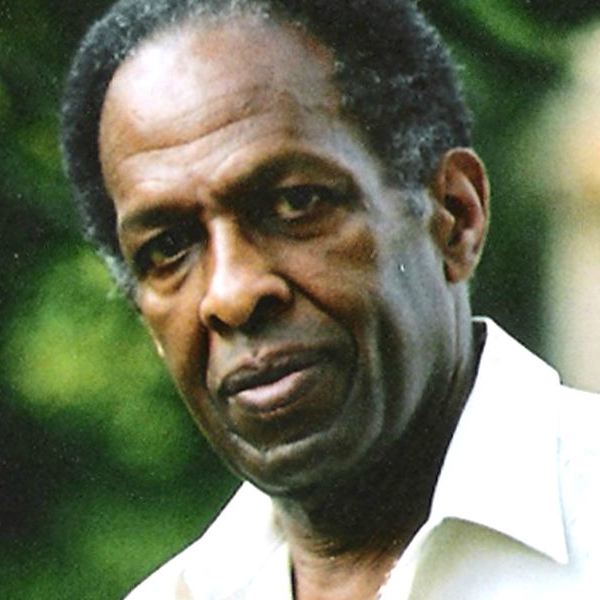 He was born in Fort de France, Martinique in the French West Indies in 1935. Throughout the 60s, he played piano with blues musicians like Sonny Boy Williamson and T-Bone Walker, at the same time beginning to release more jazz-focused solo albums. 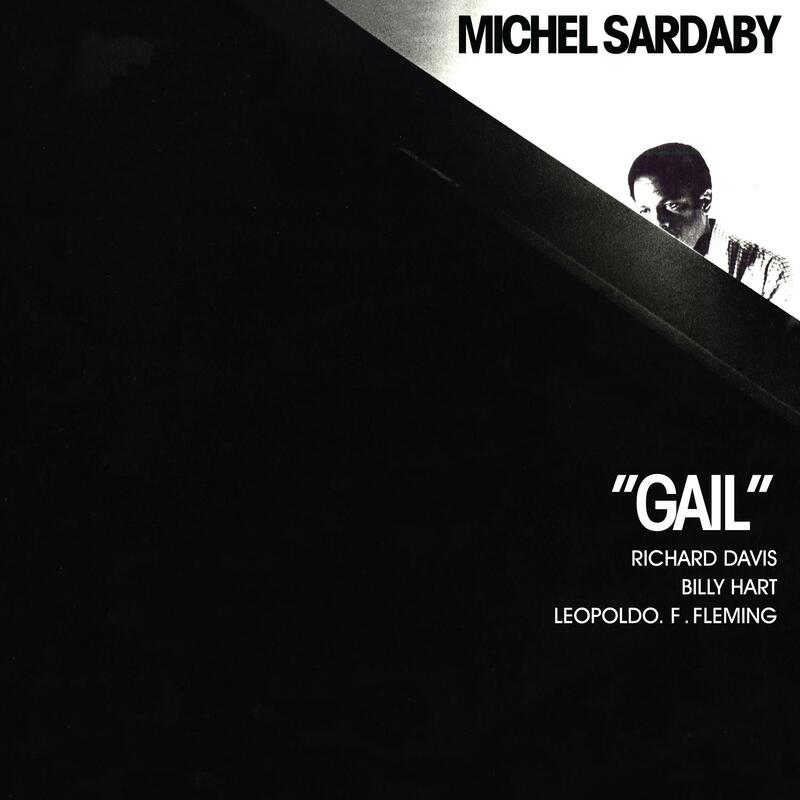 Gail was recorded in New York in 1975 with Billy Hart (a McCoy Tyner alumni) on drums, Richard Davis on bass and Leopold Flemming on percussion. Michel himself is on keys and delivers one of the great performances throughout on his instrument. According to the World Seven collective, the album itself has been remastered specially for vinyl and pressed (at the request of Michel himself) on heavyweight vinyl. The Africa Seven label launched more than three years ago and they continue to be one of the best reissue labels. Their first release back then (Airways One) has been repressed four times so far and after 40 or so releases later the fourth installment of rare and essential tracks has dropped. 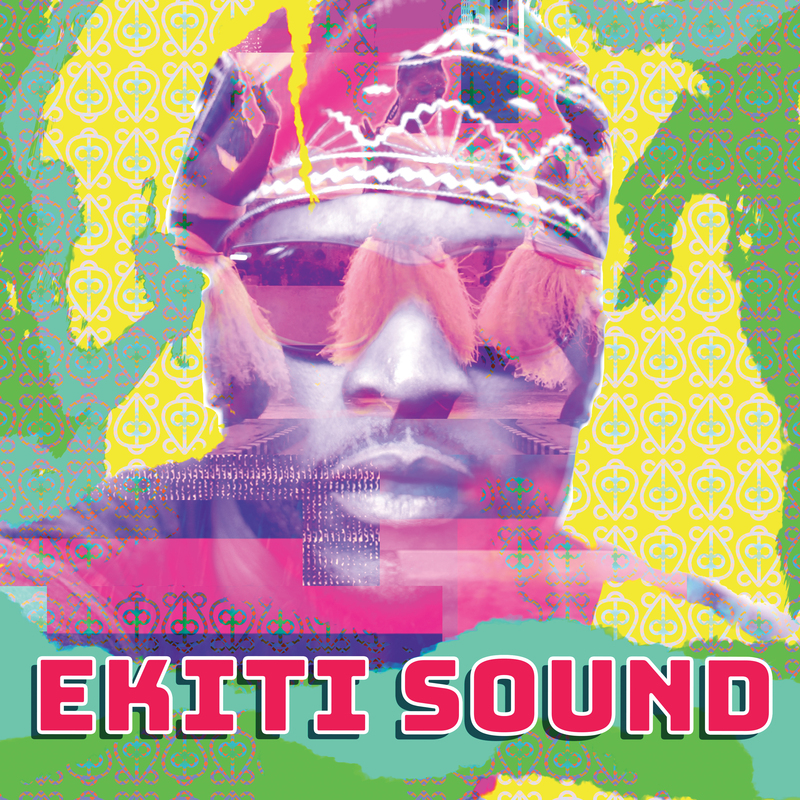 Highlights on the compilation include Tala AM and the band Eko, both from Cameroon. Also fellow country woman Uta Bella, who began singing in the 60’s and by the time disco hit in the 70’s she was already an established singer in her native land, here the locked groove of Nassa Nassa is a perfect slice of the African disco times. Charly Kingson (cousin of Manu Dibango) also features with his Nimele Bolo – recorded in Germany with the cream of Munich’s session musicians. 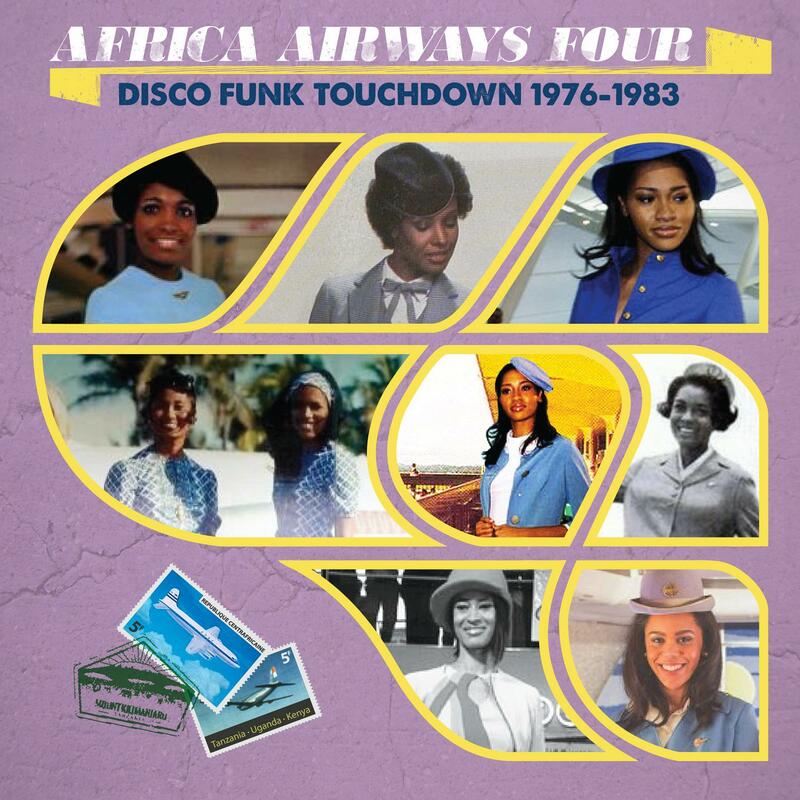 Dibango’s 1978 disco, jazz funk classic Sun Explosion maintains the welcome theme of disco cuts from the East African country (gorgeous Nigerian and Ghanaian disco having proliferated the compilation market recently). Side two opens with Elvis Kemayo and his piano and guitar funk bomb Biram. 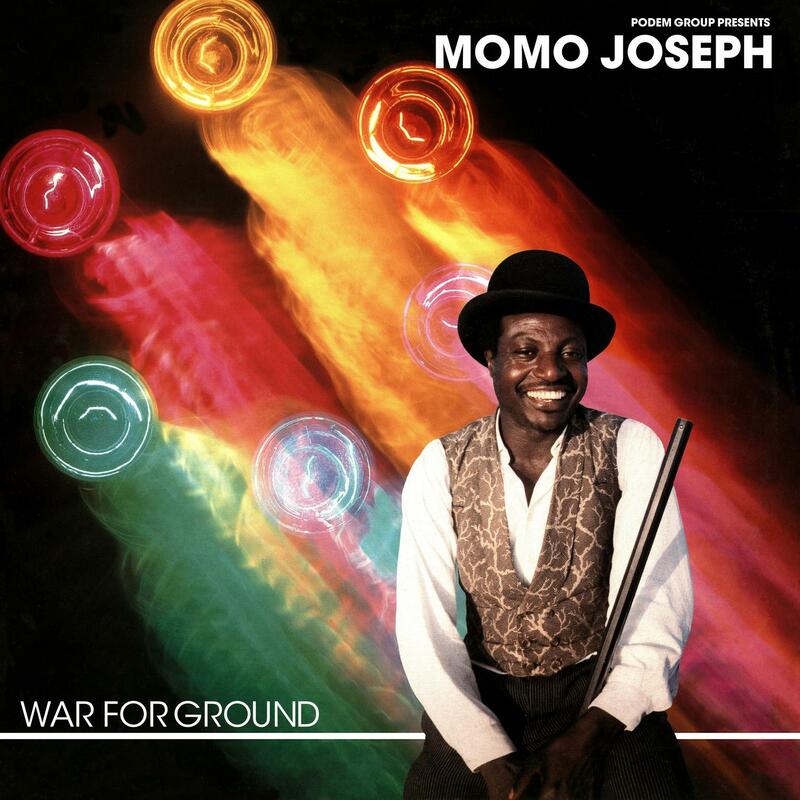 Momo Joseph gives us Africain – best known in France as an actor and this disco funk groover was released on his self pressed LP War For Ground in 1983. 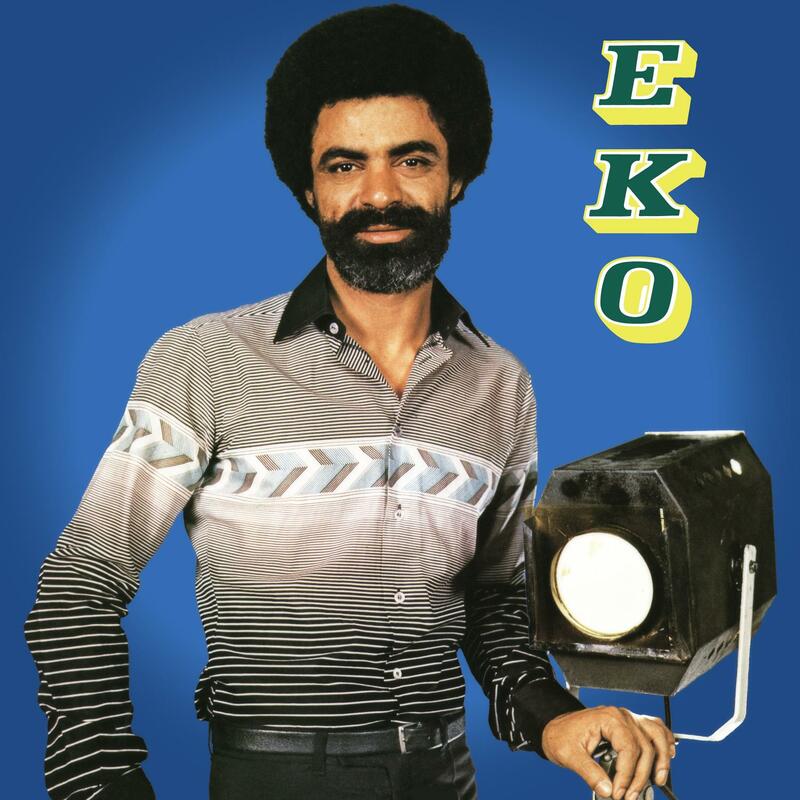 Nigerian, ex Funkees member Jake Sollo is next with Tinni Yanana – recorded in the UK in 1983. The quality control is as high as usual. 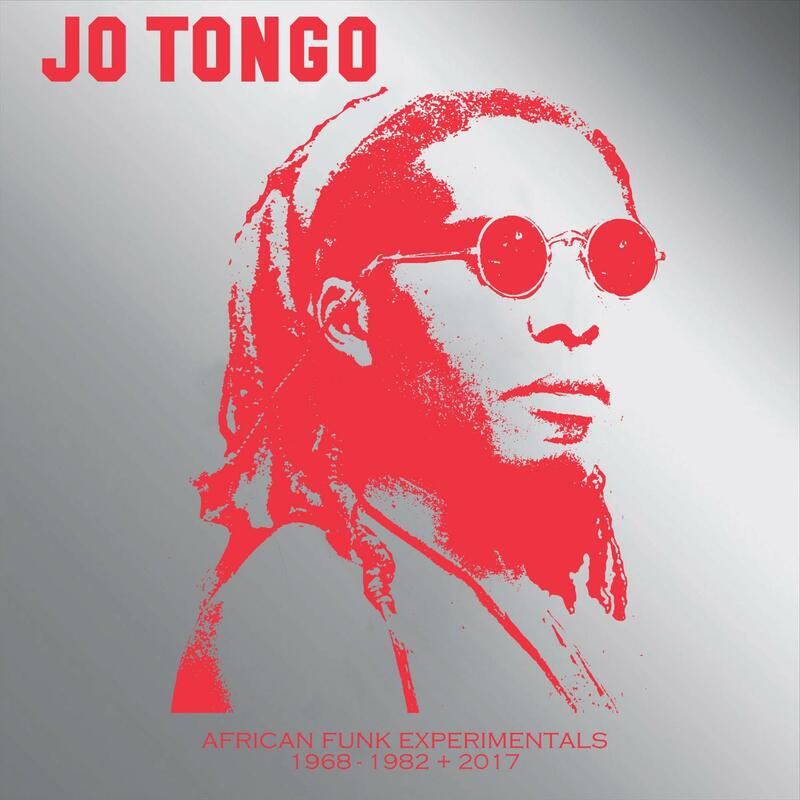 Also out recently was the next installment in the African Funk Experimentals series and is also an essential collection of the work of Jo Tongo. This is superfly and funky. 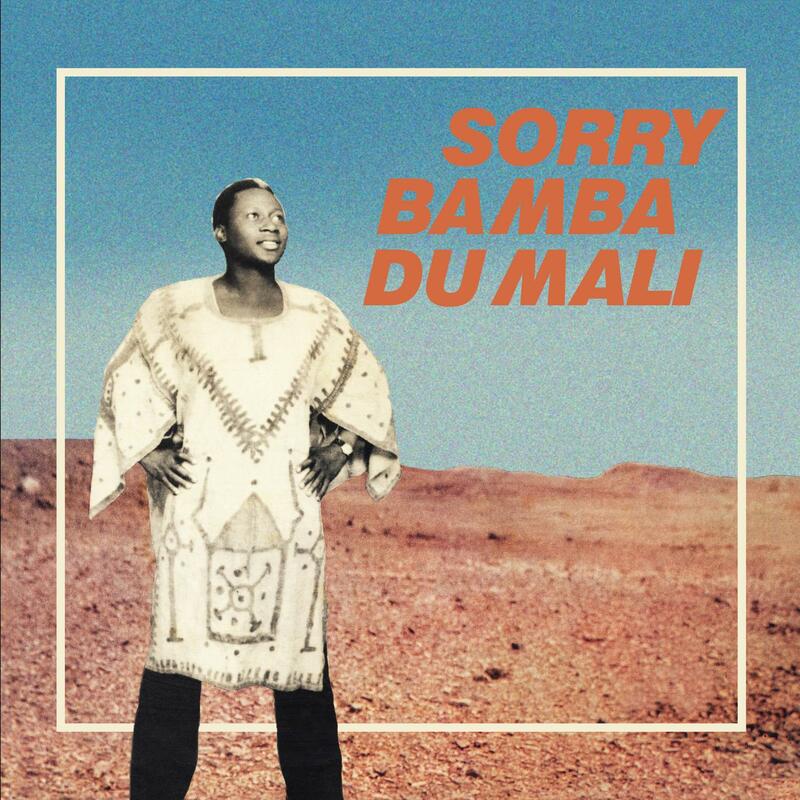 The second LP of one of the most pivotal figures in the history of Malian music – Sorry Bamba – is being reissued this month by Africa Seven. His work spans five decades and Mali’s cultural traditions and new musical styles that arose during Mali’s post-Colonial period. Bamba was born in 1938 in Mopti, dissected by both the Niger and Bani rivers and known for its rich cultural diversity. Bamba’s father was a distinguished veteran of Emperor Samory Toure’s military and a nobleman in Malian society. But this meant young Sorry was forbidden to make music, as under the nation’s caste system music was an art form reserved for the Griots. At the age of ten, Sorry’s parents died and in these traumatic times the young teen found solace in music. 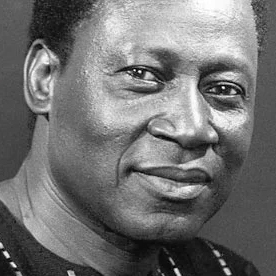 He first taught himself to play an African six-holed flute and as he progressed he began to absorb the rich tapestry of music of his surroundings – traditional Malian music, highlife from Ghana, local accordion master Toumani Toure, as well as European singers and musicians. In 1957 Sorry formed his first band, Group Goumbe, named after a popular Ivory Coast dance style. In 1960 when Mali gained independence from France, Bamba and his group benefited from a new openness toward local music on the state-run radio network Radio Mali. Sorry then went on to form two award-winning collectives – Bani Jazz and later the Kanaga Orchestra. They fused Latin jazz, Western R&B, psychedelic and funk, as well as traditional Malian styles, making them a favourite in Mali and beyond. The re-issue benefits from extensive restoration and re-mastering. Check out Africa Seven for previous re-issues of Sorry Bamba’s third and first LP. Check out the recent Africa Seven feature on KMAH Radio.